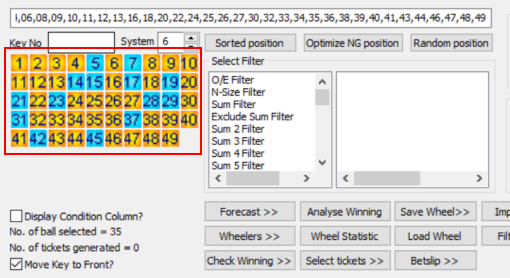 Do you know that our WinTOTO shift forecast can further shortlist the Jackpot winning numbers for you. 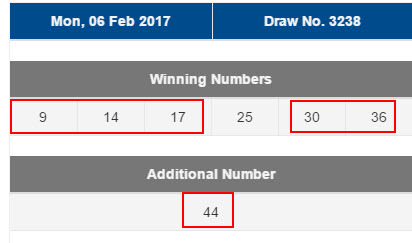 Out of 35 numbers, we have 5+1 inside. To know more about the WinTOTO software, call 92300837 for details.